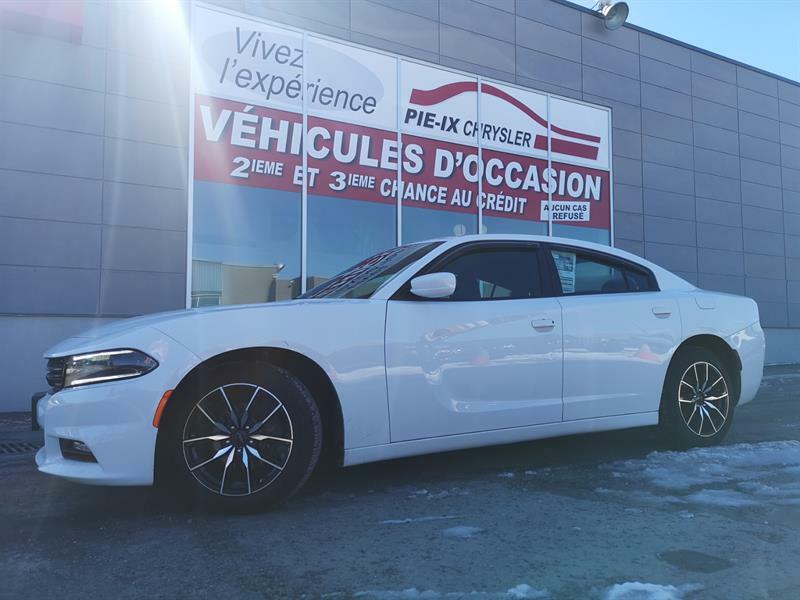 Groupe Leclair invites you to discover our unique inventory of used Dodge vehicles in the Montreal area at the best prices available! 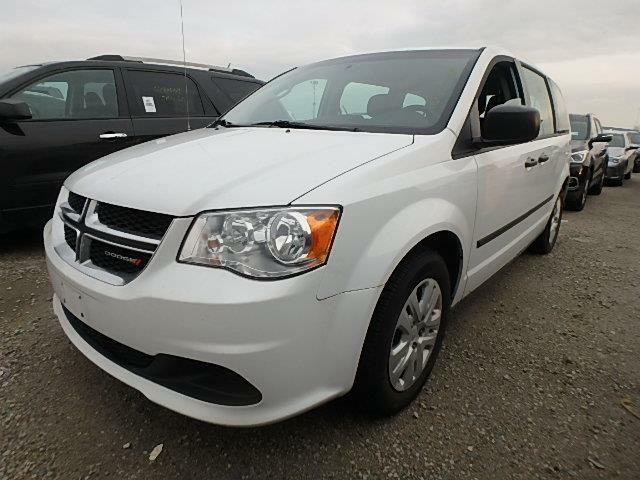 Our pre-owned Dodge Avengers seduce their occupants in a well-conceived, premium interior; our used Dodge Grand Caravans are as incredibly spacious as they are versatile and secure; and our used Dodge Challenger cars offer you comfort and convenience features that perfectly complement their muscle-car capabilities. 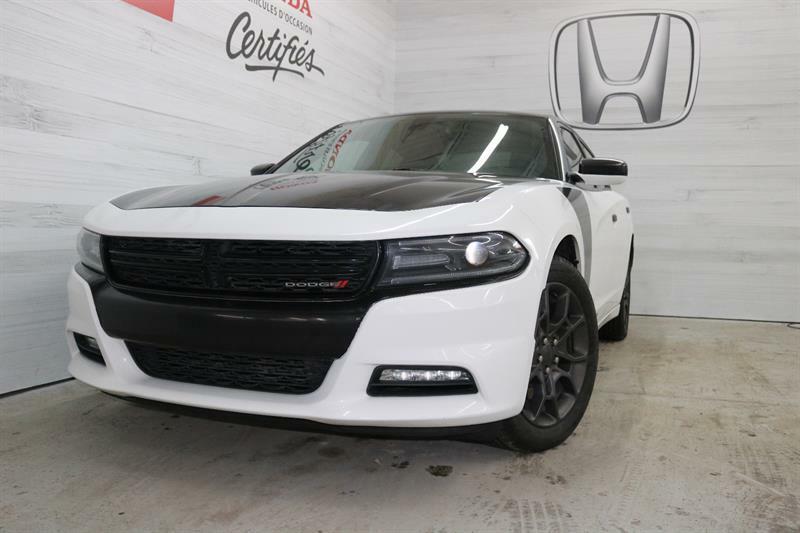 Discover as well our selection of used Dodge Charger cars, which offer a sublime combination of comfort, sportiness and performance, and our exclusive inventory of used Dodge Dart, used Dodge Durango and used Dodge Journey models, all available for a road test! 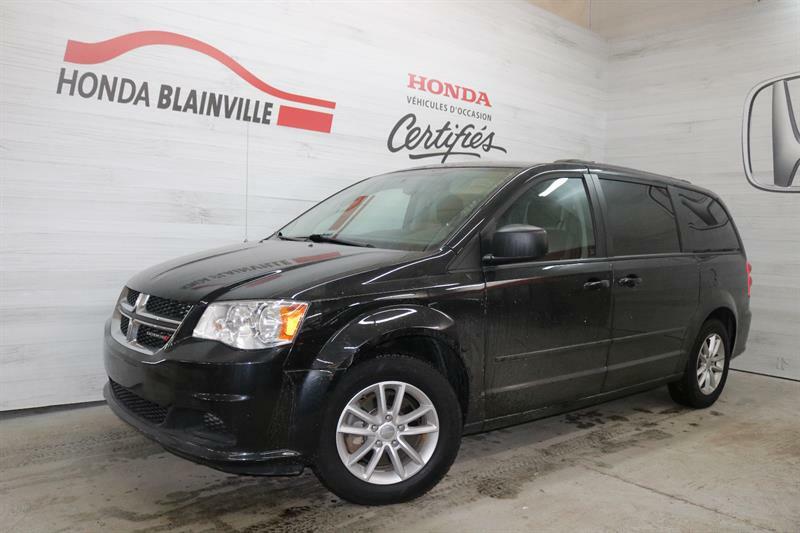 Contact one of our experienced advisors to book a test drive of the model that interests you. 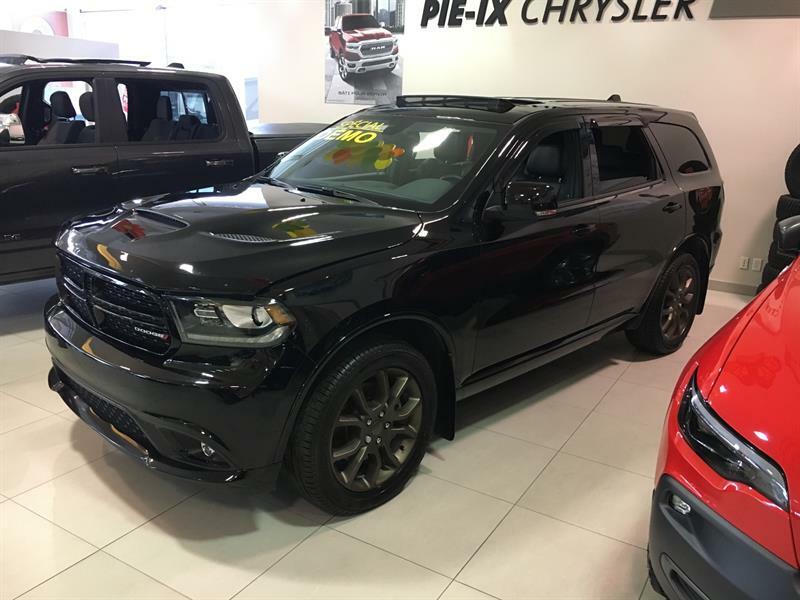 Coming to Groupe Leclair for a pre-owned Dodge means enjoying a straight-forward, pleasant shopping experience! 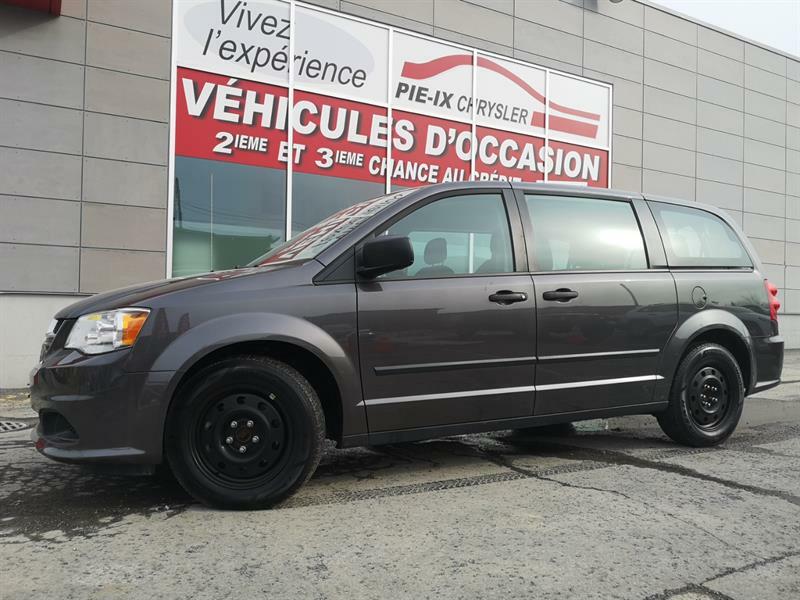 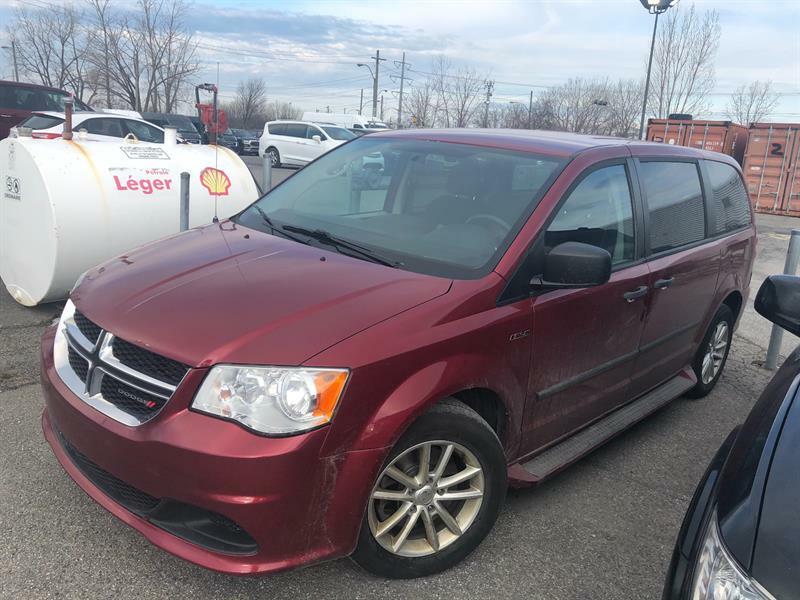 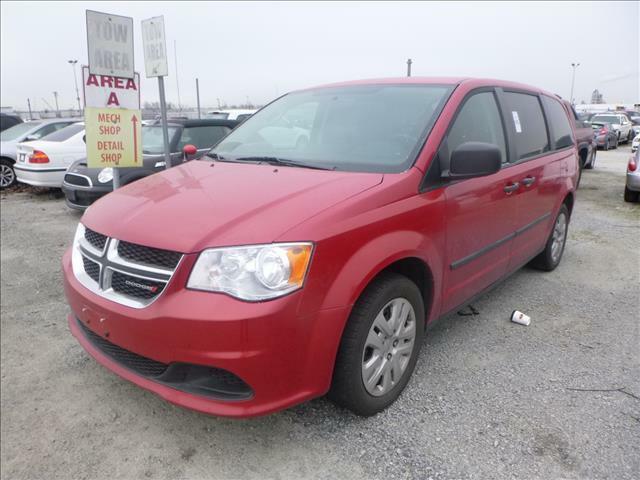 2014 Dodge Grand Caravan 4dr Wgn SXT A VOIR ABSOLUMENT ! 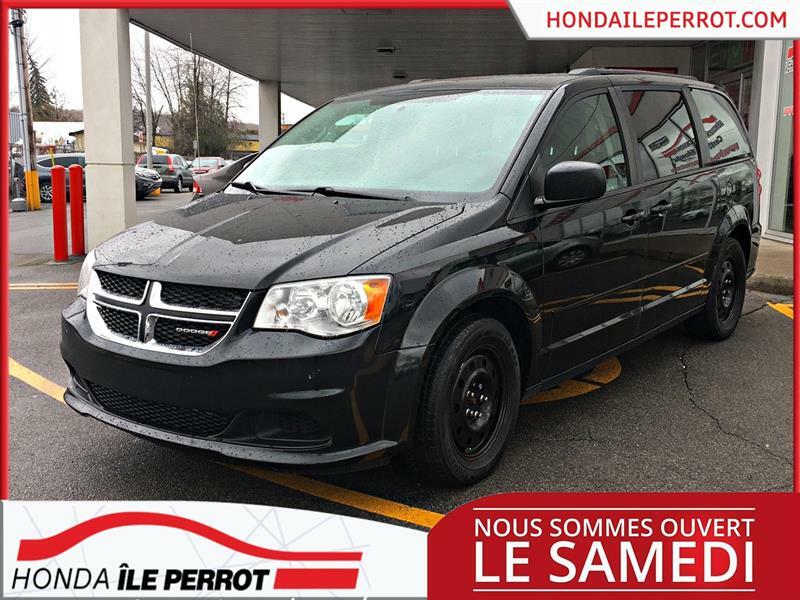 bas kilométrage! 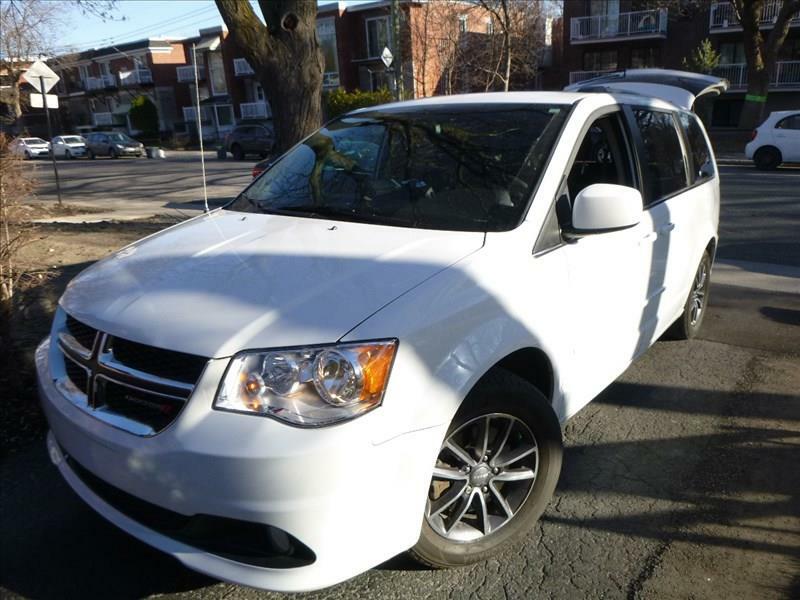 jamais accidente ,bluetooth, très propre a qui la chance , 8 pneus .